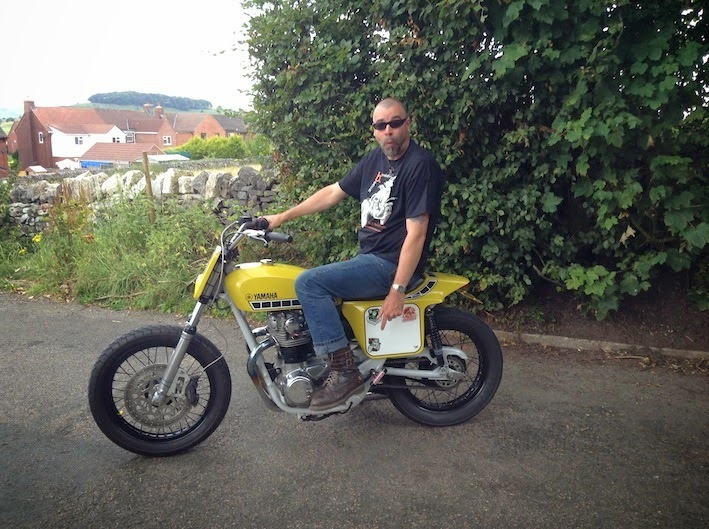 From long-time Sideburn supporter, Kev in Derbyshire with his neat Yam. Just a quick message to say thank you so much for organising such a brilliant Dirt Quake. We thoroughly enjoyed it and can't wait till next year, brilliant! 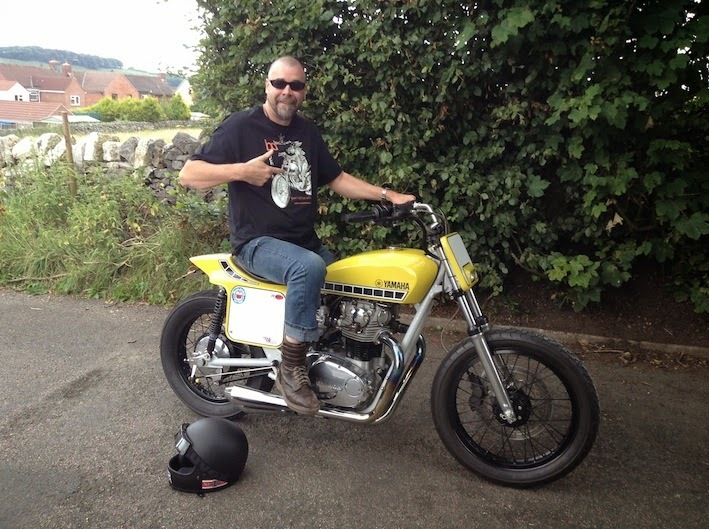 And just a couple of pics of my new Yam xs650 ,love it!! Please keep up the good work and can't wait for Sideburn 18. Cheers p.s just doing a spot of advertising for Benchdonkees. Nice chap is Andy.